5 Amazing Bodies of Water ~ My Beautiful Planet Earth! Our planet is amazingly full of natural wonders. Hills, valleys, mountain ranges and bodies of water so beautiful you'd think you are in paradise. Today, I am writing about some amazing bodies of water. Looking at their pictures alone leaves me awe-struck! So without much ado, here is my list of my planet earth's amazing bodies of water. 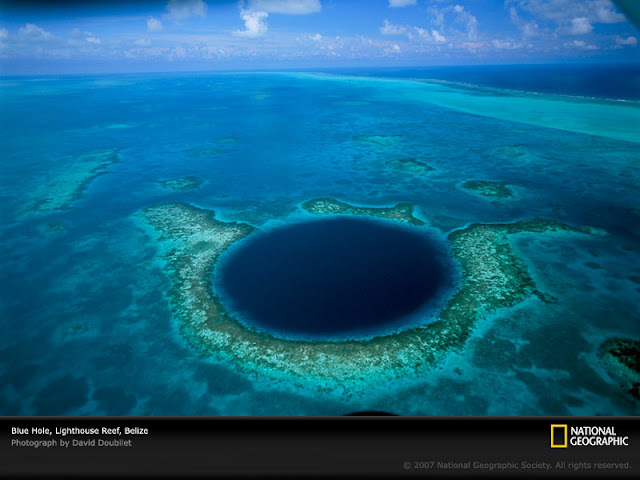 The Great Blue Hole is a large sinkhole off the coast of Belize. It is located near the center of Lighthouse Reef, a small atoll 70 km (43 mi) from the mainland and Belize City. The hole is circular in shape, over 300 meters (984 feet) wide across and 124 meters (407 feet) deep. It is a popular dive spot where scuba divers can marvel at the crystal clear waters, stalactites in submerged caves and rare species of fish. 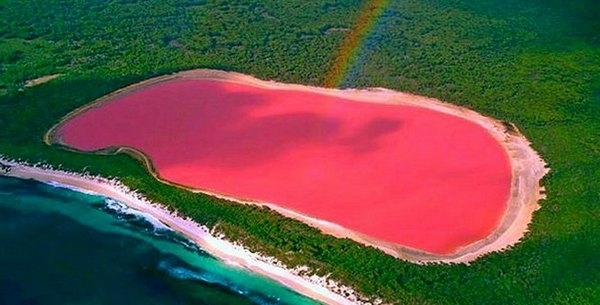 Lake Hillier, also known as the "Pink Lake," is a salt water lake located in Middle Island, which is part of the Recherche Archipelago off the south coast of Western Australia. Its vibrant pink color is believed to be caused by the reaction of the salt with the organism Dunaliella salina, The pink hue is permanent, unaffected by temperature or weather changes. Mosquito Bay is located in Vieques, Puerto Rico and is known to be the brightest bioluminescent bay in the world. In the waters of Mosquito Bay, the organism Pyrodinium bahamense, which is classified as dinoflagellates, are abundantly thrive. The magical blue luminescence is produced when these organisms come into contact with another larger organism, or when they are agitated. 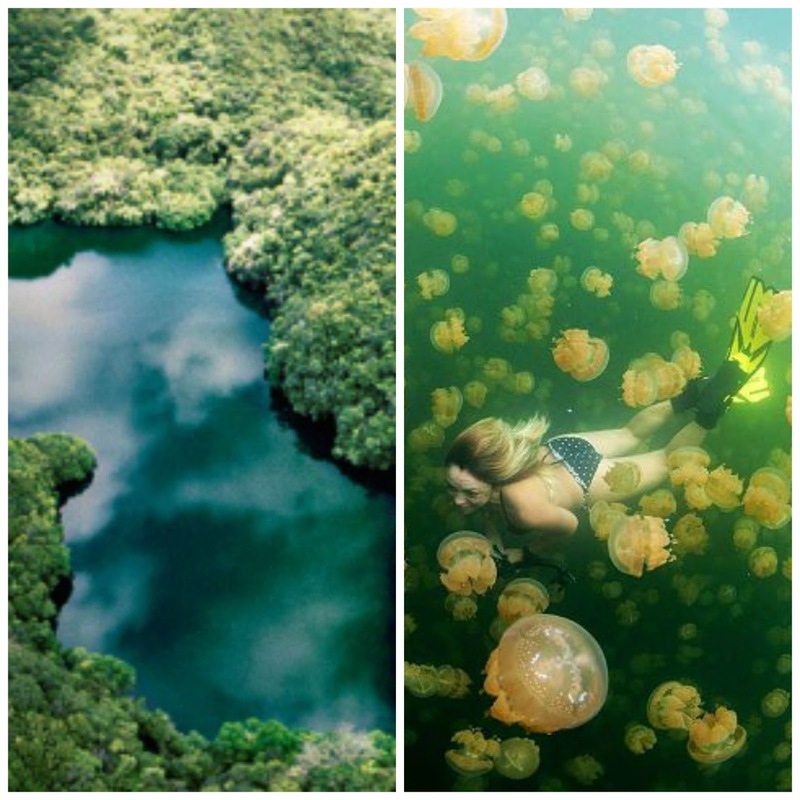 Jellyfish Lake is a marine or saltwater lake located in Eil Malk Island, Palau. History states that the lake was once connected to the ocean, however, geological changes occurred that caused salt water to be trapped in the lake basin, isolating it and the organisms that thrived in it. The jellyfish that are found in abundance in this lake is the Golden Jellyfish. Through years of evolution and little to no predators to disrupt them, these jellyfish lost their stingers. Humans can safely swim in the lake without fear of being stung. It is now a popular destination for swimmers, snorklers and divers from around the world. Taal Lake is one of a kind in the world. Located in the southern part of the main island of Luzon, this freshwater lake fills the Taal Caldera, which is a large caldera caused by a series of volcanic eruptions some 500.000 to 100,000 years ago. What makes this unique is that Taal Lake, according to folklore, is known to be a crater lake, and that the surrounding towns are part of a giant volcano. Why is this so? You would notice (as the photo shows), there is a landmass in the middle of Taal Lake. That is the "Volcano Island" In the middle of the volcano island is another lake, the main crater lake, and in it is another tiny island, called Vulcan Point. 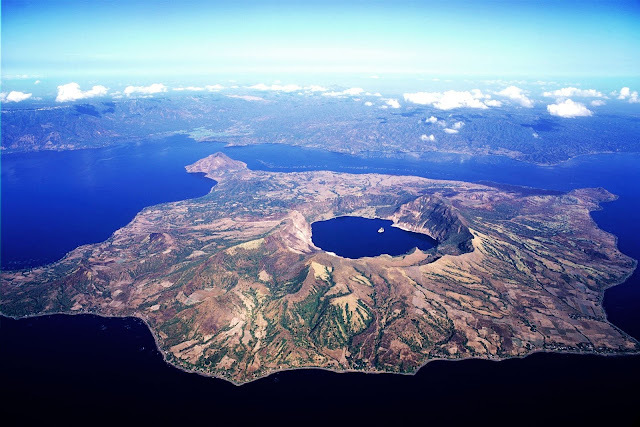 Therefore, this unique body of water and land formation is aptly described as "An island (Vulcan Point) within a lake (Main Crater Lake), within an island (Volcano Island), within a lake (Taal Lake), within an island (Luzon)." 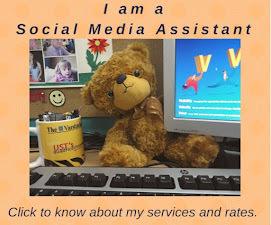 I hope you enjoyed reading through this post. What other bodies of water have amazed you? Feel free to share them in your comments.